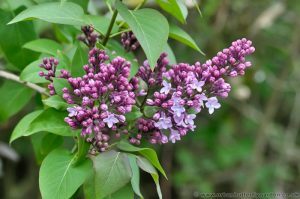 A spring flowering shrub found in many gardens across the UK, well-known for its abundance of colourful flowers or blooms, and sweet scent. 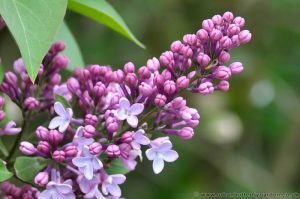 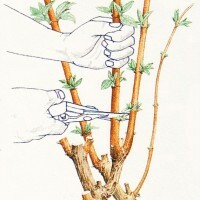 Lilac (syringa vulgaris) is a hardy shrub and will tolerate cold winds and frost. 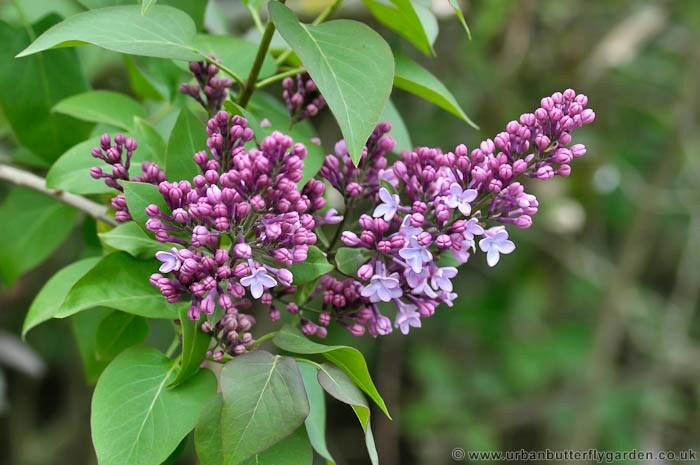 It is ideal for planting in well drained poor limestone or chalky (alkaline) soils, in full sun or partial shade. 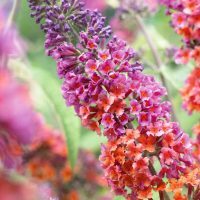 There many cultivar varieties available, and a great choice of colours, from pure white, pinks, purple and blue with single or double blooms, some popular names include :- ‘Katherine Havemeyer’, ‘Bloomerang Pink Perfume’ and ‘Sensation’.